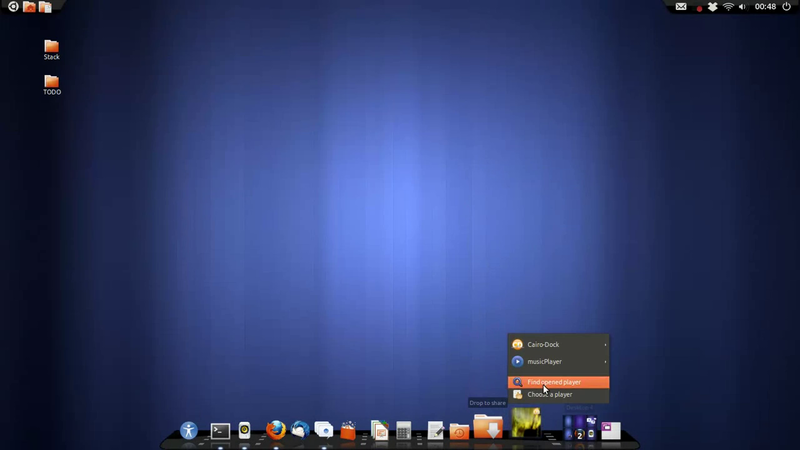 Cairo Dock 3.0 Has Been Released, Install It on Ubuntu! Cairo Dock is an dock bar application which brings animated and beautiful app launcher to your desktop. 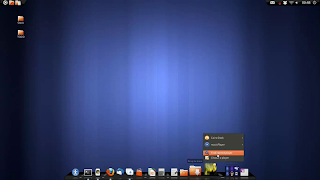 It can run on GNOME, KDE, and XFCE desktop environment. For other Linux distributions, please refer to this documentation.